Australia 1945. Until now Kate Dowd has led a sheltered life on Amiens, her family's sprawling sheep station in northern New South Wales. The horrors of war have for the most part left her untouched. But with her father succumbing to wounds he's borne since the Great War, the management of the farm is increasingly falling on Kate's shoulders. With only the sheep-rearing book The Woolgrower's Companion to guide her, Kate rises to the challenge. However the arrival of two Italian POW labourers unsettles not only the other workers, but Kate too -- especially when she finds herself drawn to the enigmatic Luca Canali. Then she receives devastating news. The farm is near bankrupt and the bank is set to repossess. Given just eight weeks to pay the debt, Kate is now in a race to save everything she holds dear. The Woolgrower’s Companion is the gripping story of one woman’s fight to save her home and a passionate tribute to Australia’s landscape and its people. 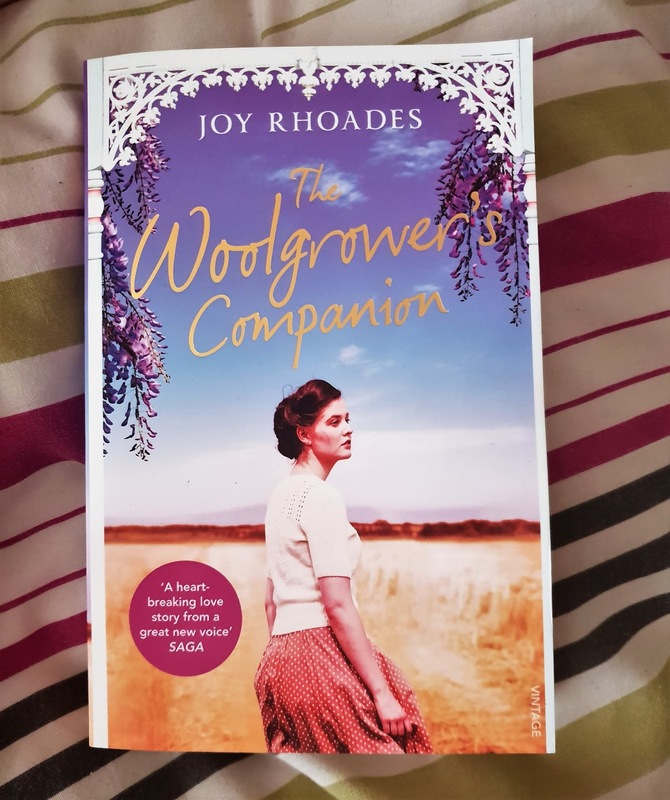 The Woolgrower's Companion*, by Joy Rhoades, is definitely not my usual read. I'm a huge fan of anything dark; crime fiction or psychological thriller. But when Joy Rhoades herself contacted me to ask if I'd be interested in reviewing her new novel, I said yes. Because I'm trying to step outside my comfort zone when it comes to reading. The Woolgrower's Companion sits somewhere in the middle of historical and romantic fiction. Definitely not my usual read, then. But as I've been shown, time and time again, stepping outside of my reading comfort zone always pays off. 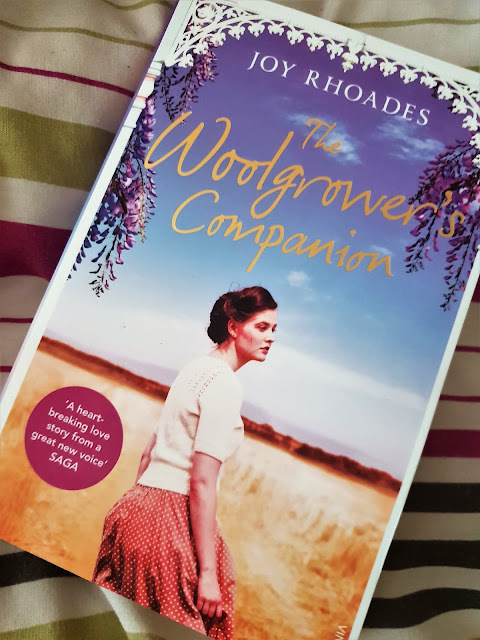 The Woolgrower's Companion will break your heart. But it will put your heart back together again by the closing chapter. It may not end with a conventional 'happy ever after,' but it gives the reader closure, and something of a more realistic outcome. I can't tell you how grateful I am to Joy Rhoades for sending me this book. I probably wouldn't have read it otherwise, stuck in my reading comfort zone as I am. And that would have been a terrible shame. This is a book I'll be recommending to everyone from now on! *This book was sent to me in exchange for a review. All words and opinions are my own. Does this sound like the sort of book you'd enjoy?